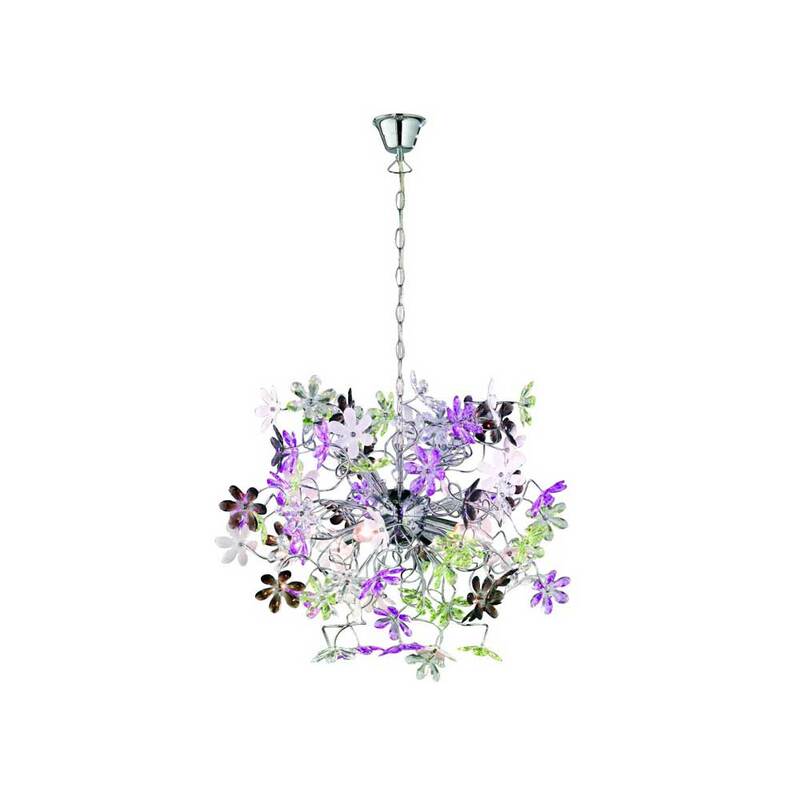 The Large Flower Pendant is ideal for lighting rooms throughout the house including kitchen and dining areas. Requires 4 x E14 (Max. 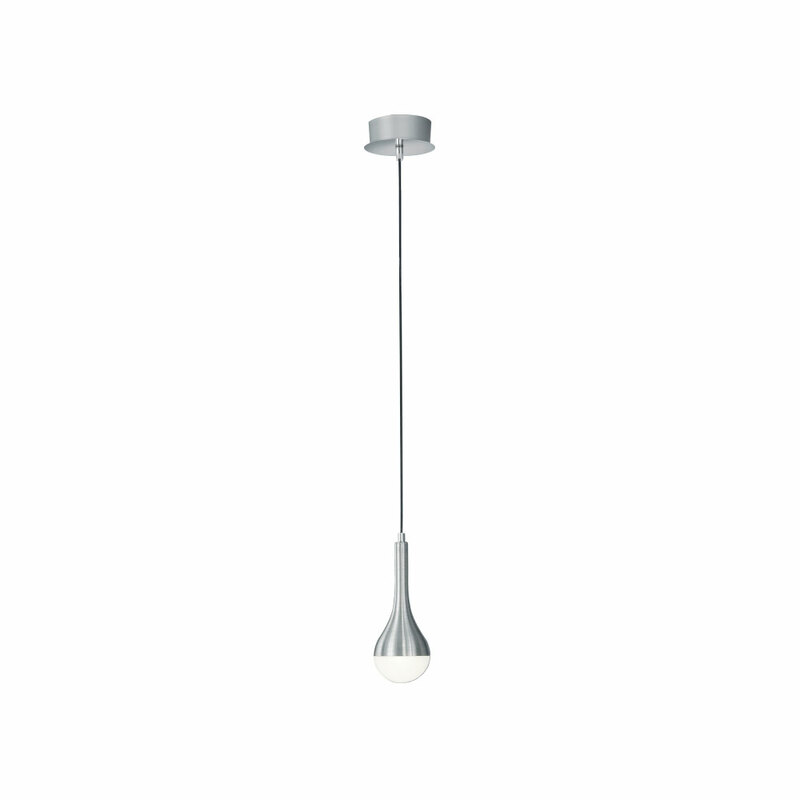 40W) bulb, sold separately.